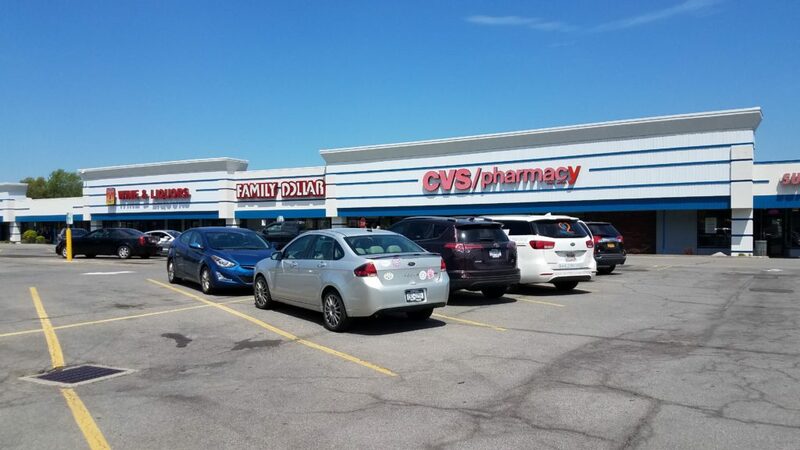 A 222,334 square foot shopping center located approx. 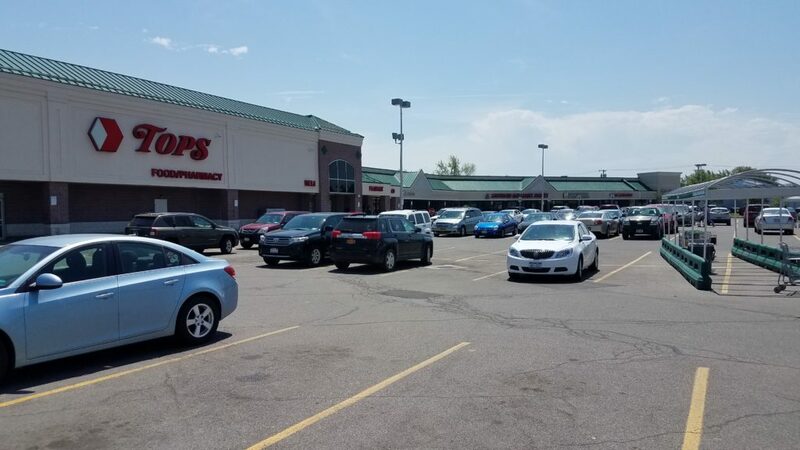 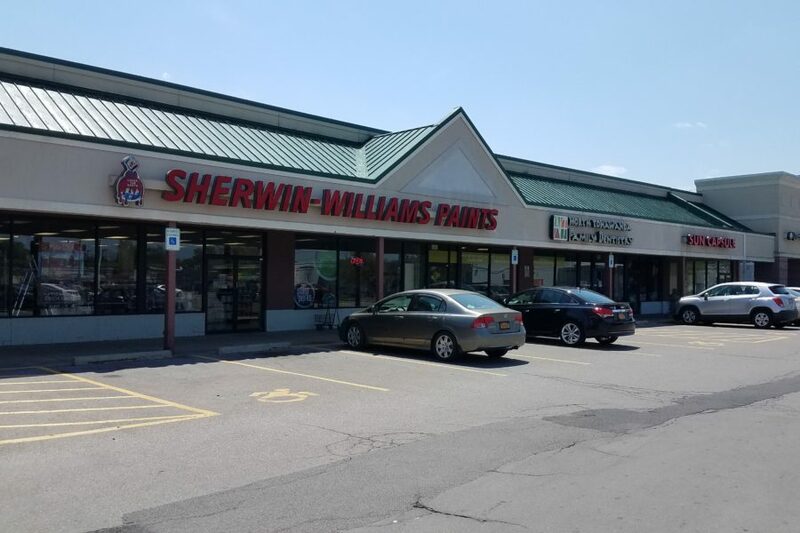 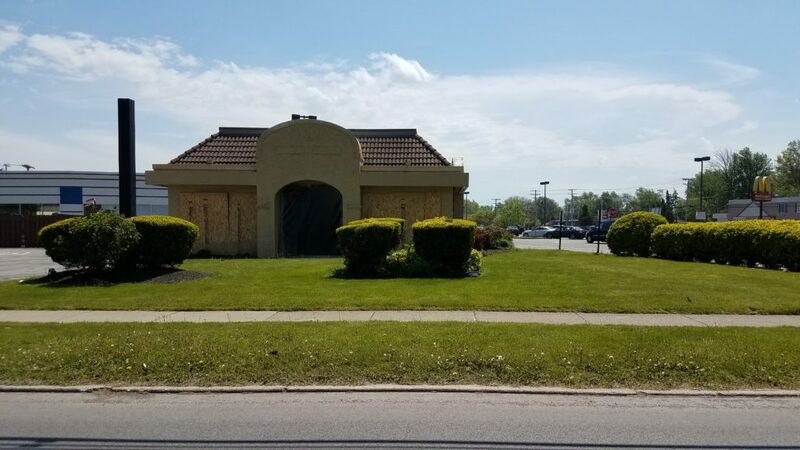 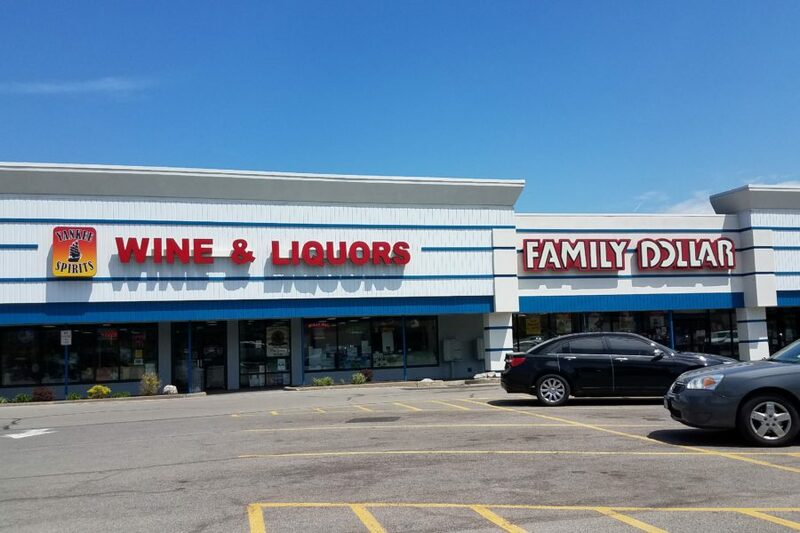 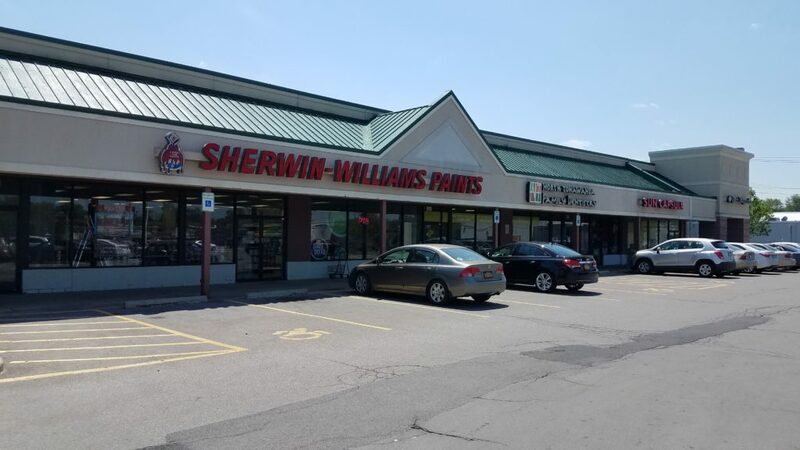 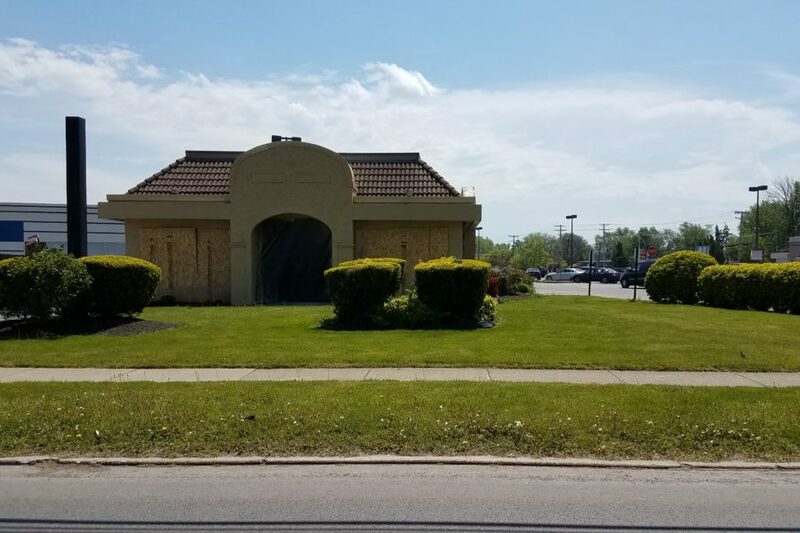 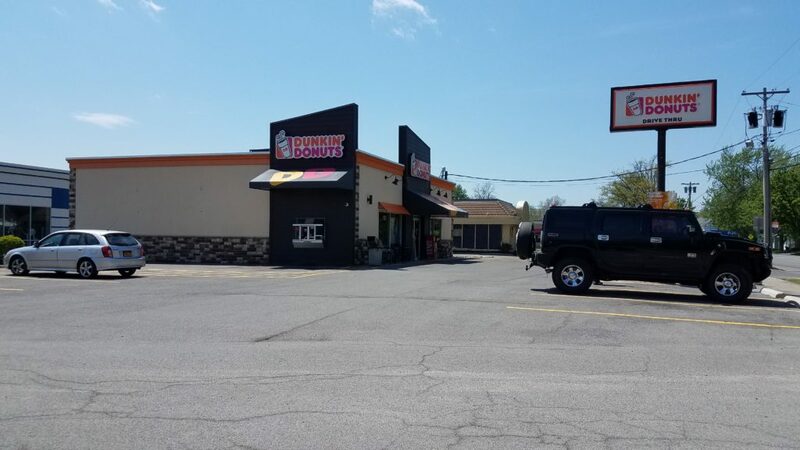 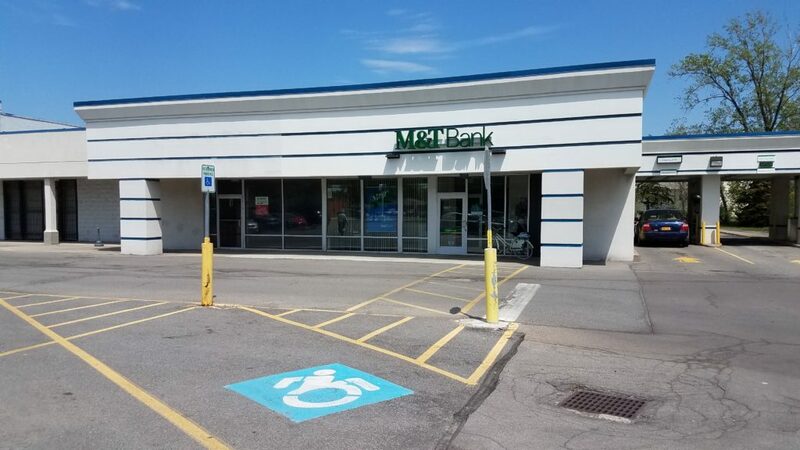 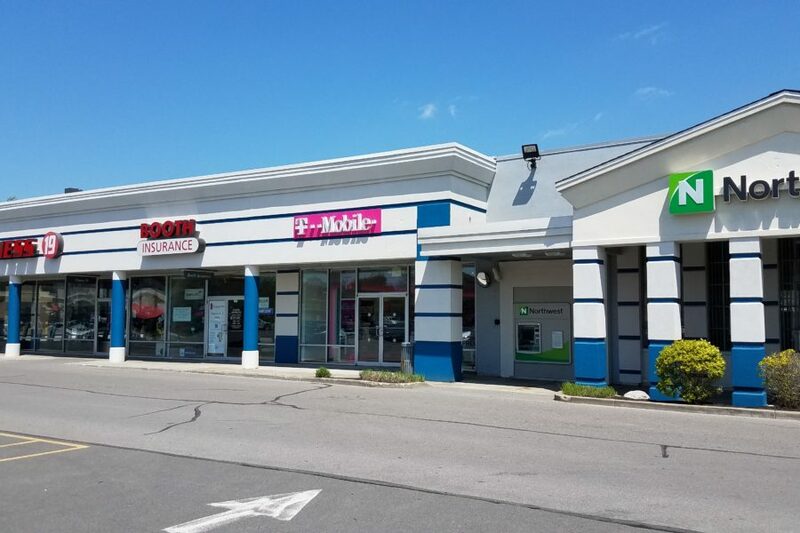 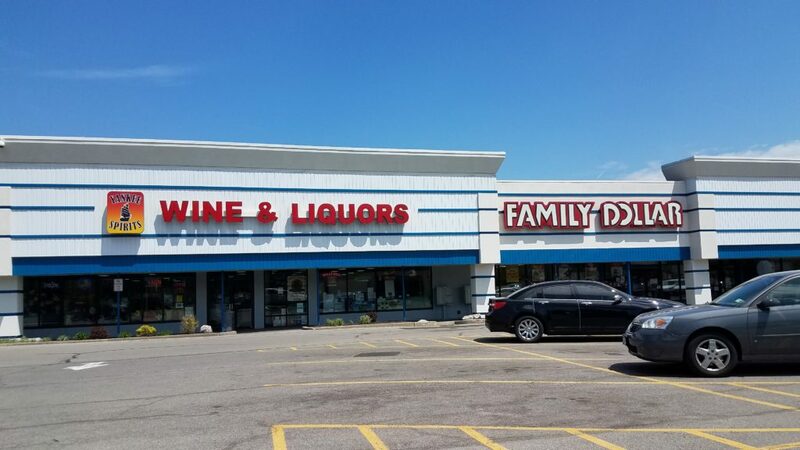 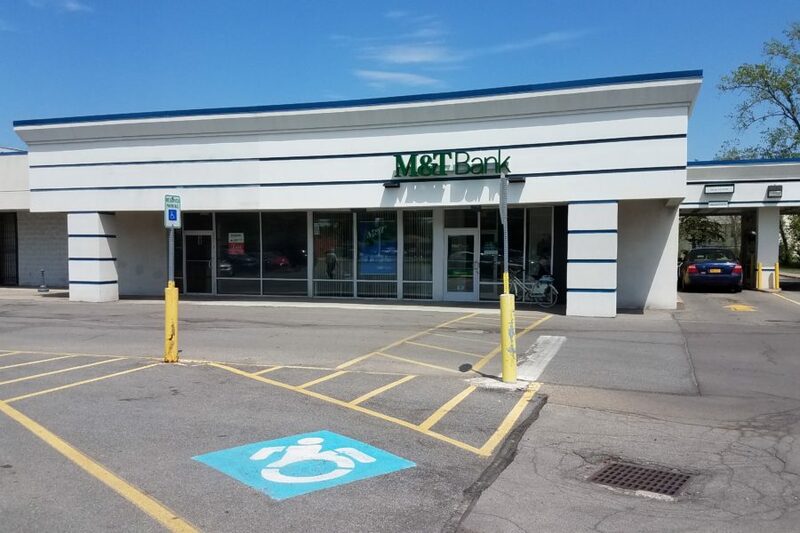 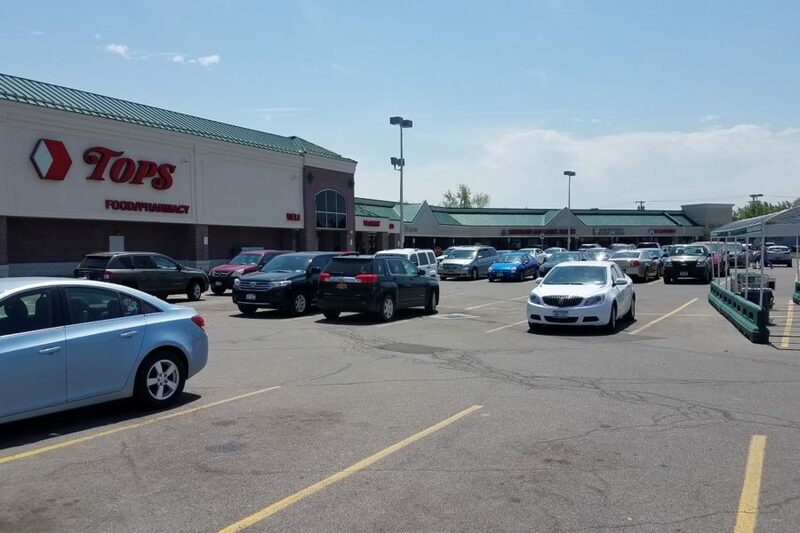 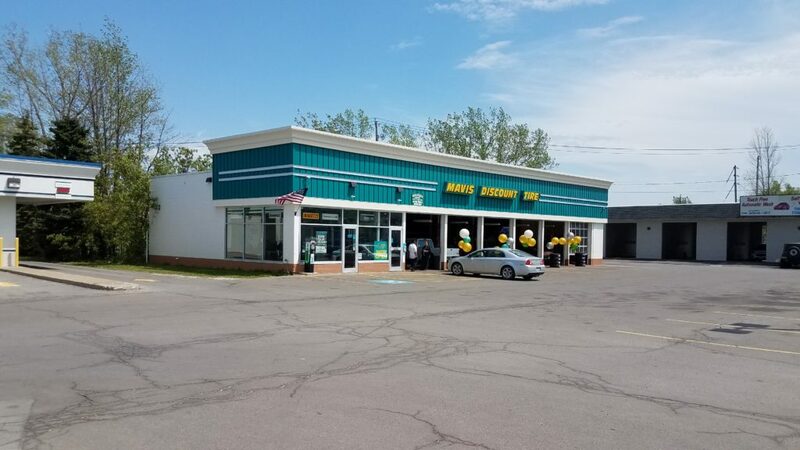 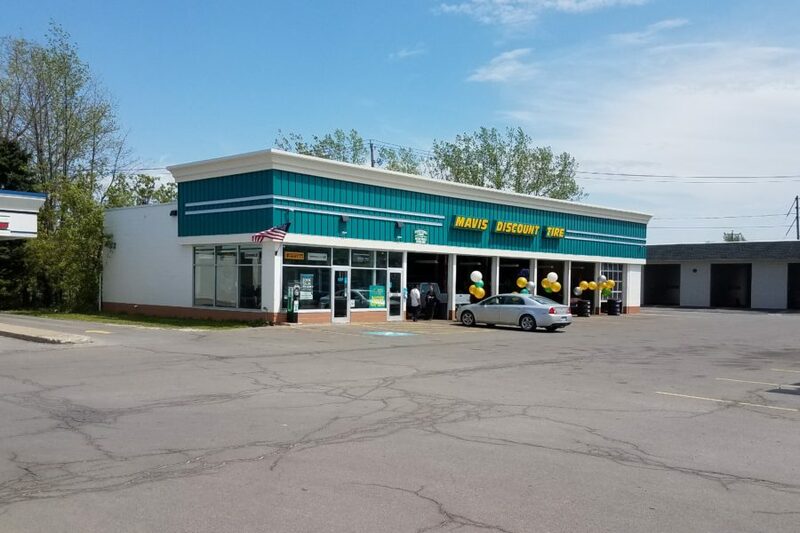 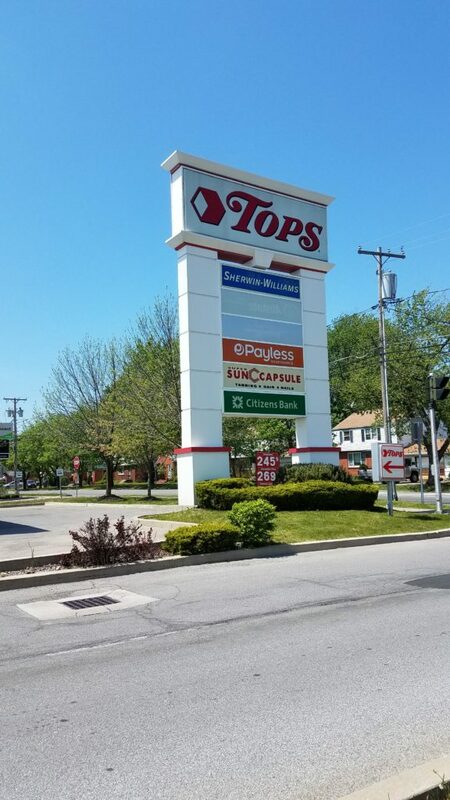 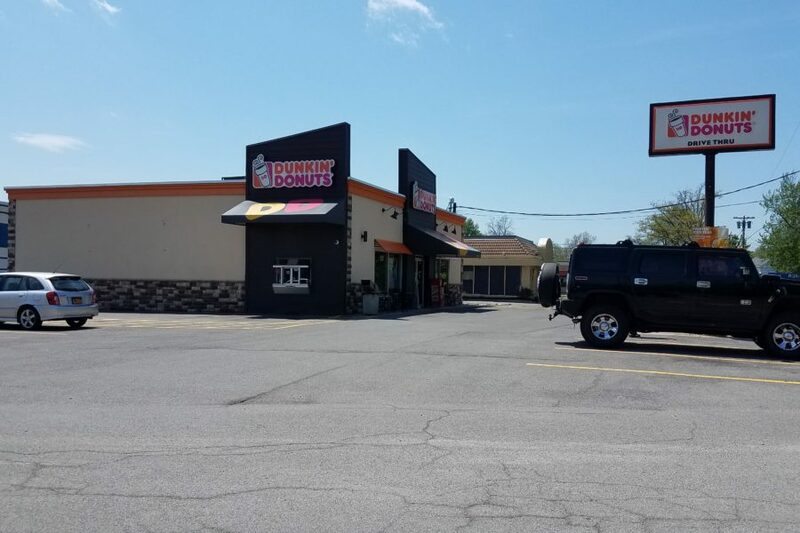 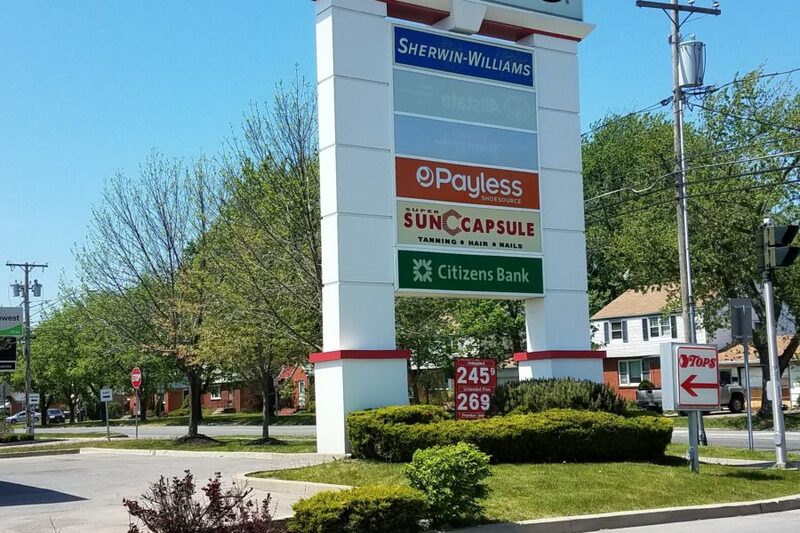 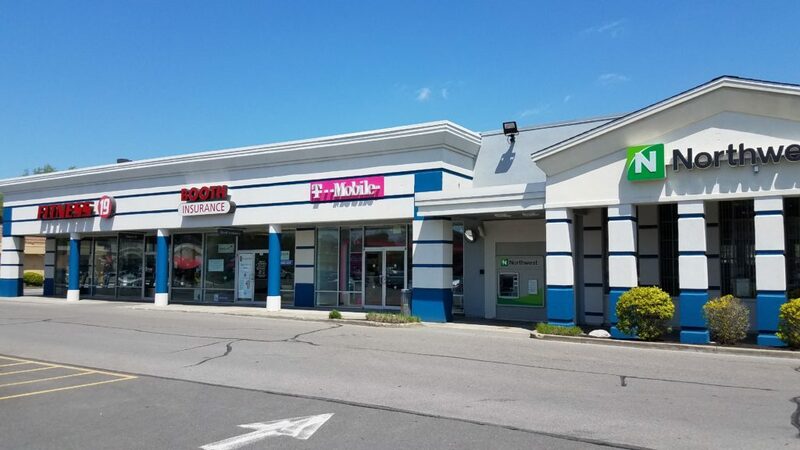 25 minutes north of Buffalo NY and is anchored by a Tops Friendly Markets the leading grocer in the region as well as many other national retailers including Grossman’s Bargain Outlet, CVS and McDonalds. 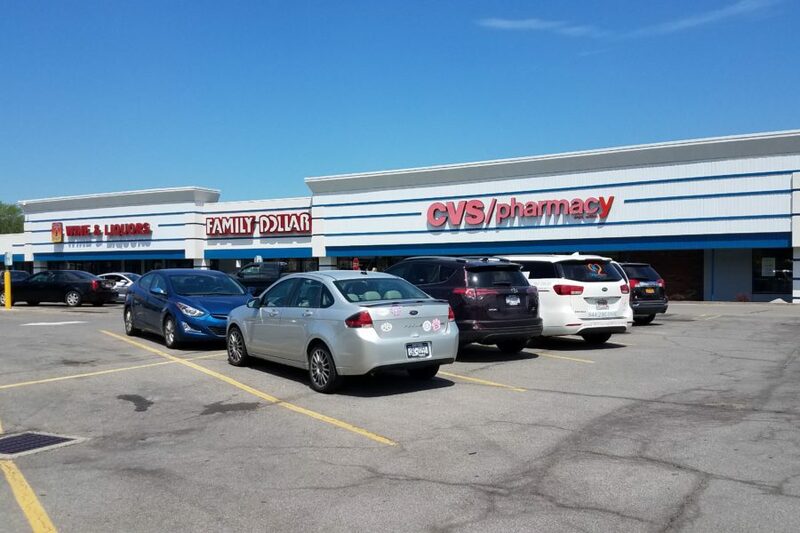 Mid City Plaza is a well established community shopping center situated in a suburban infill location.